Please join us for our annual Summer Kick-Off Party! FREE for all HBA members and their family! We will have swimming, kayaking, fishing and outdoor games for the kids and a washer pitching tournament and beer pong contest for the adults. Dinner and drinks will be provided. Please rsvp. The party will be held at Pecan Shadows in Dove Creek. FREE to all HBA Members and their guests, just register so we can have a head count for food! 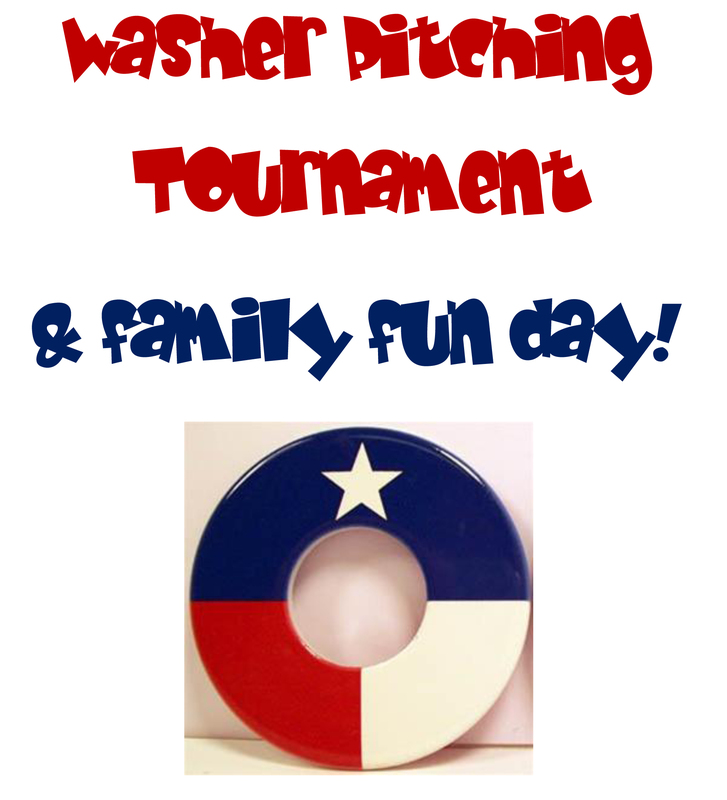 Winner receives a paid trip to the State Washer Pitching contest in August plus $100 cash each! Beer Pong Tournament - $10 each, 2 Man Teams - Winner takes all!